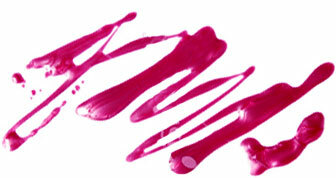 'Tis the season for holiday manicures! 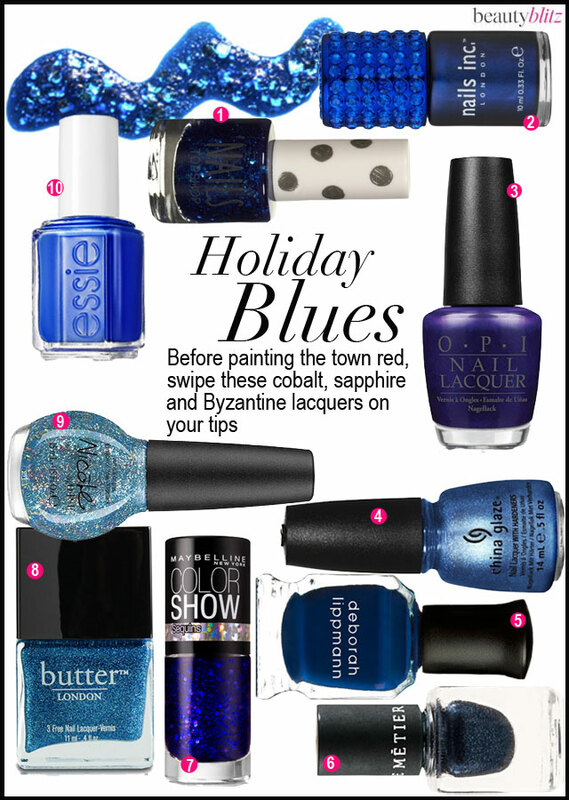 This season, opt for a pop of blue on your tips for the ultimate holiday statement. Whether you prefer a classic cobalt or something with major sparkle, these winter blues are sure to stand out from the crowd at your next holiday party.